SMART. 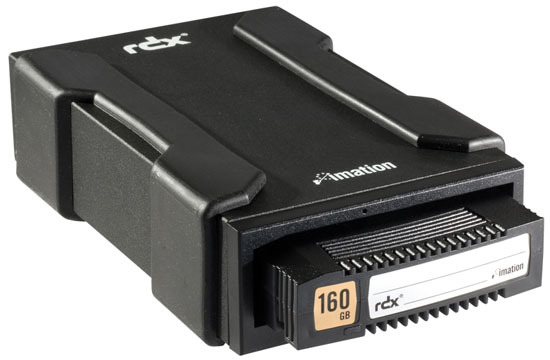 The Imation RDX Storage System features a high-capacity mobile 2.5-inch hard drive in a shock-resistant mounting system. Each removable disk cartridge is tough enough to withstand a one-meter fall and still operate. 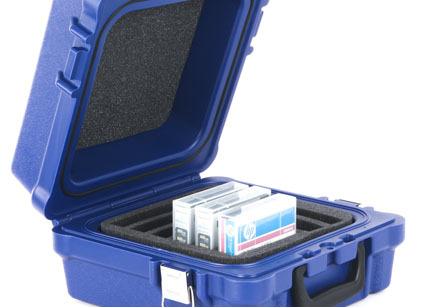 Its portability allows you to organize your data however you choose; take it offsite for even greater data protection. SIMPLE. There’s intelligence in this simplicity. 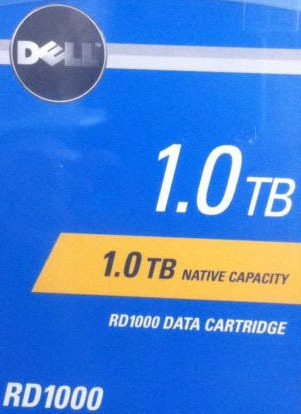 You’ll be more inclined to save data because backups are so fast. Plus, you can restore files in seconds instead of hours. Drag-and-drop functionality makes file access easy. 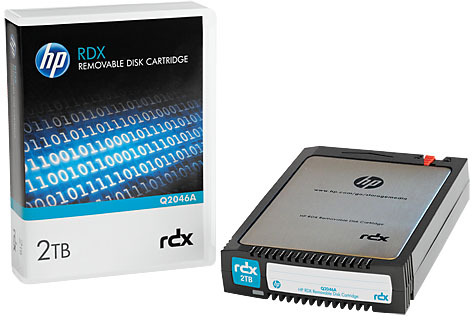 Because the Imation RDX Storage System works with most popular backup software, it’s easy to schedule monthly, weekly or daily backups. SAFE. 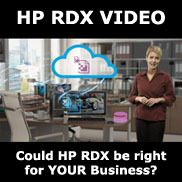 The more valuable your company data, the larger your storage requirements, and the more you need the Imation RDX Storage System. • Transfers data up to 45MB/sec.